Here is a list of all the cleaning products and tools we use to clean your home with. You will always find all of these items in your maids cleaning kit. It contains no chemicals, and can be inhaled, eaten and used without any gloves, with no ill effects. 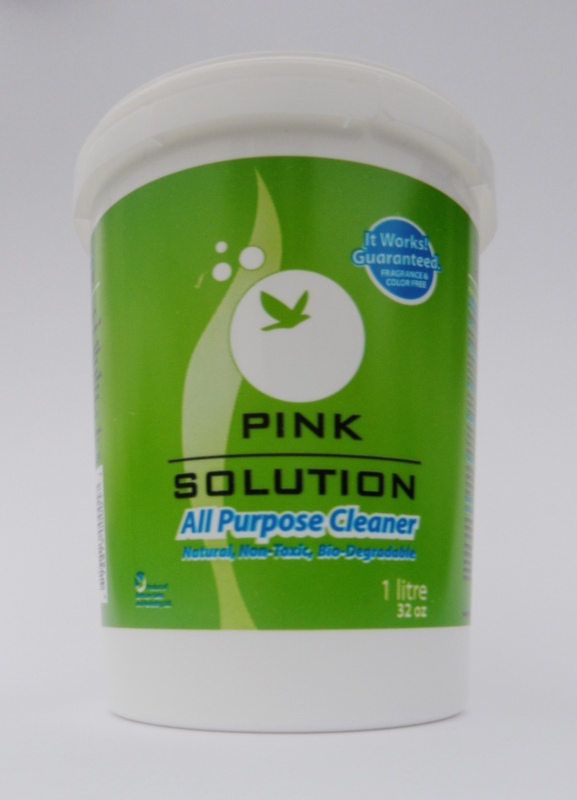 We use Pink Solution as a surface cleaner for almost every surface in the home. Pink Solution is a natural enzyme cleaner, which when mixed with hot water, emulsifies dirt, grease and grime, and restores finishes to their natural state. To see a live demo video and to learn more about Pink soution click here. 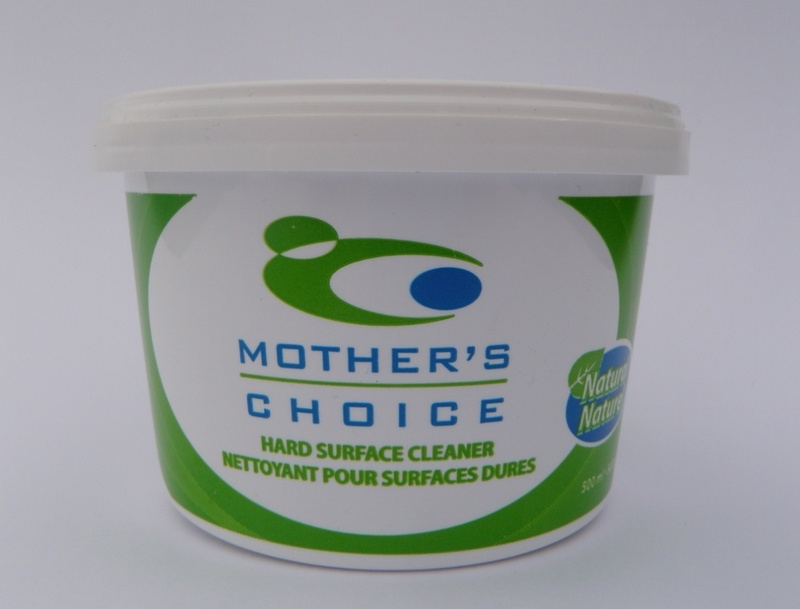 This product cuts through the toughest soap scum and kitchen grease using natural enzymes mixed with pumice powder to create a mud like paste. 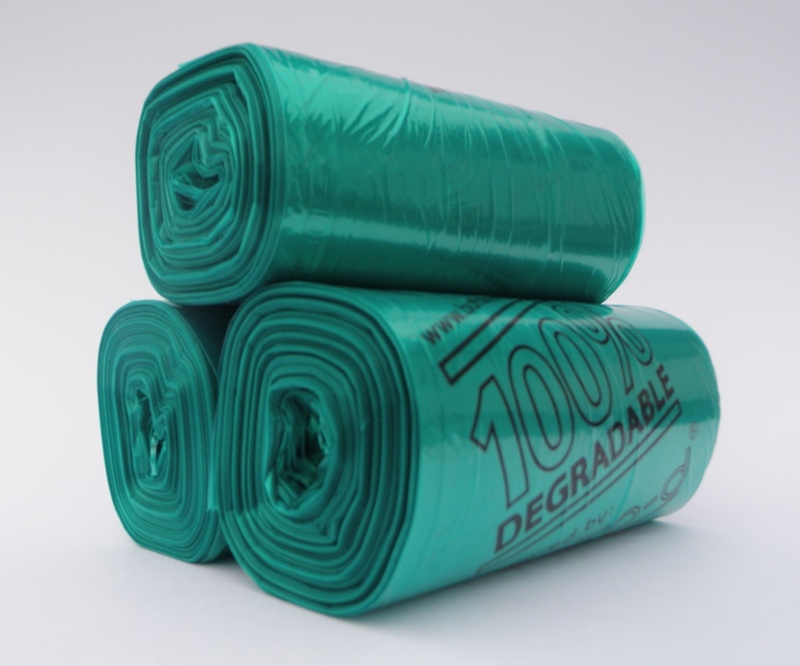 It's 100% non toxic and biodegradable and will not damage any surfaces. To learn more from the manufacturer click here. 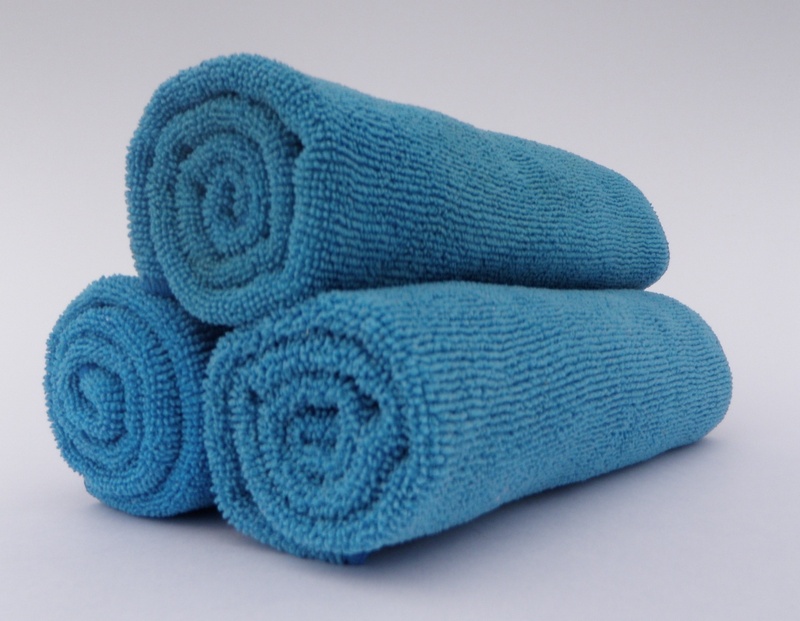 Maids Gone Green uses quality microfibre cloths instead of rags or papertowel for dry and wet cleaning. The cloths are made of tiny tiny fibres up to 100 times finer than a human hair and these fibres grab and hold dirt and oil better than any non-microfiber cloth. They are economical becuase they are long lasting, reusable and require less effort when cleaning.